Why Are All The Good Philosophers Dead? During the time of Plato, the earth’s population was in the millions. Today it is in the billions. 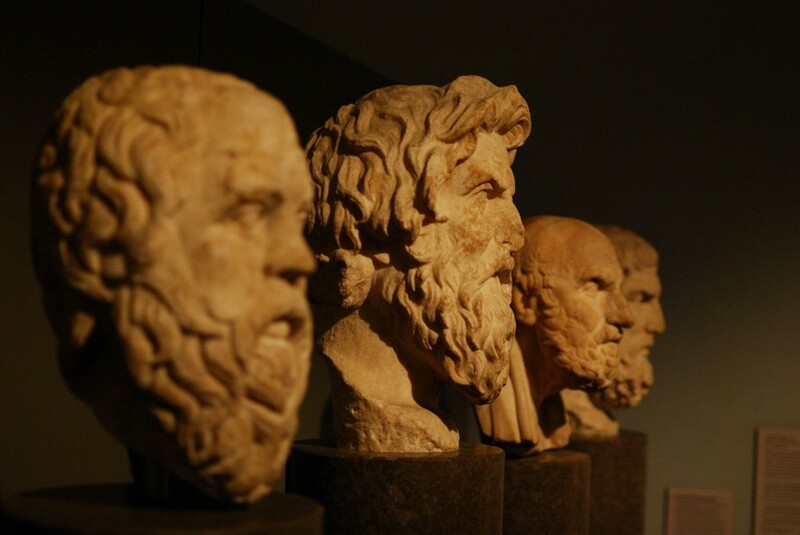 We would expect that there would be 60 times as many great philosophers today as there were in Plato’s time. Perhaps the dearth of philosophers is because back in Plato’s era there were limited things that smart people could do. Today budding philosophers might become journalists, television stars, professional chess players, or even military generals. There might also be a network effect. Just as a lot of technological innovation is happening in a short span of time in Silicon Valley, there might have been a spurt of philosophical innovation in Plato’s time. Or maybe it’s because the earliest discoveries are the easiest. After all, students start learning about calculus in grade school now – but Newton is still revered for initially figuring out the principles. A lot of it could also be “retroactive esteem”. To this day philosophers extend and expand upon “Aristotelian” ethics. This work goes way beyond anything Aristotle every contemplated or achieved. But the field is still considered to be Aristotelian. Or maybe this all just means that society was greater back then, and this is further evidence of the slow decay of the modern world; emancipation of slaves and women be damned. Read more musings, and what this all means for how people should be taught philosophy today, over here.